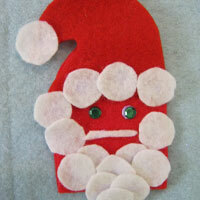 This is a great way to keep kids busy and entertained for hours this festive season - show them how to make their own Father Christmas finger puppet. Now that you've made Father Christmas, he'll need some little helpers. 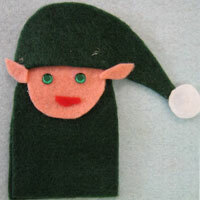 This elf finger puppet is just the thing! 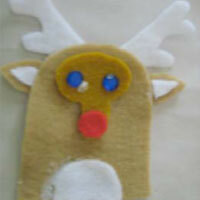 Kids just love Rudolph the Red-nosed Reindeer. This simple step-by-step will give them a toy they can play with for hours. 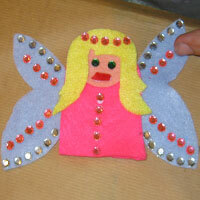 This fairy finger puppet is a delightful way for kids to practice their craft skills and have some fun.